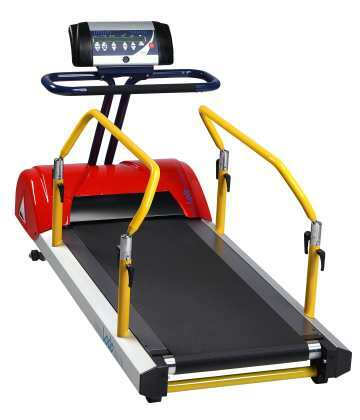 The Valiant Pediatric Treadmill is developed for the youngest children from the age of 4 years and up to 12 years old. As you can see, the design is especially adapted for this group of test subjects. 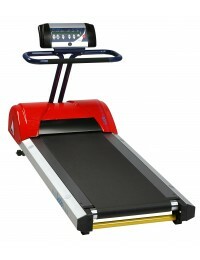 This treadmill was developed because more and more the need for products for the youngest patients arises. Physicians specialize in the rehabilitation and longitudinal testing of young children with chronic diseases. The Valiant Pediatric offers all qualities of the Lode products: Reliable, Accurate and Durable combined with a refreshing and stimulating design.